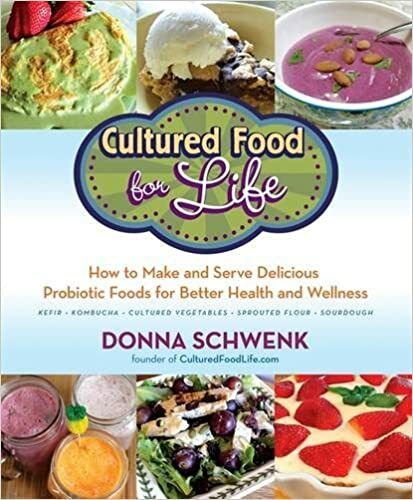 Donna Schwenk’s world changed when she discovered cultured foods. 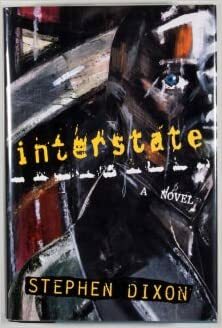 After a difficult pregnancy and various health problems, she became determined to find answers to what ailed her. And in her quest, she came across the ancient art of home fermentation, a food preparation technique that supercharges everyday foods with beneficial bacteria to balance your digestive system, and vitamins and minerals to enhance your overall health. This simple, natural process has been used for thousands of years to create everything from drinks like kefir and kombucha to foods like kimchi and pickles. After incorporating fermented foods into her life, Donna began to experience a vitality that she had never known. And then she was hooked! She started a new life as a teacher and writer, blogging on her website culturedfoodlife.com, in an effort to bring the beautiful world of fermented foods to as many people as possible. She now works with thousands of people to open the door to a world of foods that can help improve an array of health problems including high blood pressure, diabetes, allergies, acne, hypertension, asthma, and irritable bowel syndrome. In Cultured Food for Life Donna brings this same information to you and shows you that preparing and eating cultured foods is easy, fun, and delicious! After speaking to the science behind the healing power of probiotic foods and telling the astonishing story of how she healed herself and her family, Schwenk walks you, step by step, through the basic preparation techniques for kefir, kombucha, cultured vegetables, and sprouted flour, plus more than 135 recipes that use these foods to create dishes to please any palate. With recipes like Herbed Omelet with Kefir Hollandaise Sauce,Sprouted Ginger Scones with Peaches and Kefir Cream,Kefir Veggie Sprouted Pizza, Apple Sauerkraut, and Brownie Cupcakes with Kefir Frosting, along with inspirational stories from Donna’s family and friends, you’ll learn everything you want to know about a diet that’s as tasty as it is healthy.